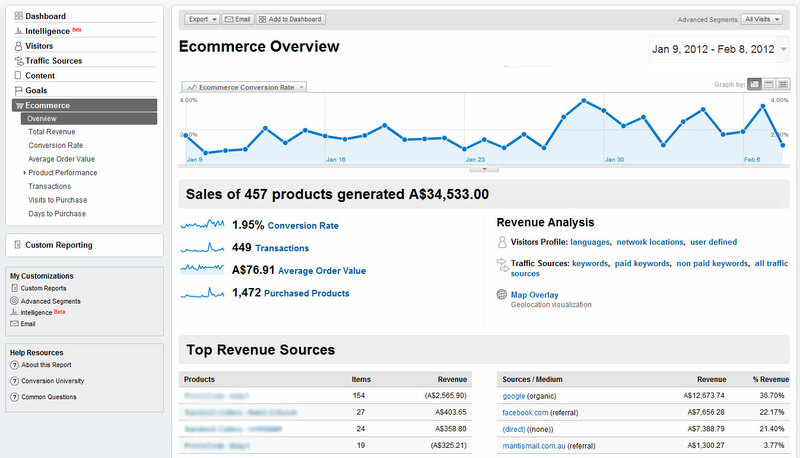 Your website will be integrated with Google Analytics reporting and ecommerce tracking. 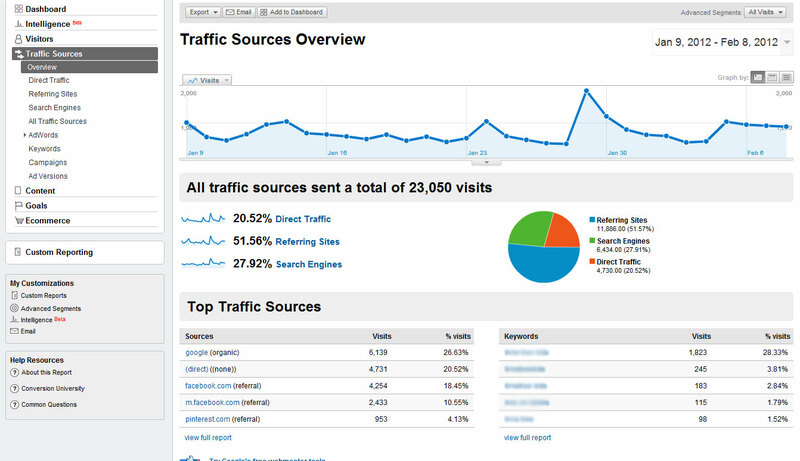 Which pages people are visiting on your website. Most popular products and categories (this is great for identifying what people are looking for on your site). Highest selling products, brands, categories, etc. Total revenue earned over time. 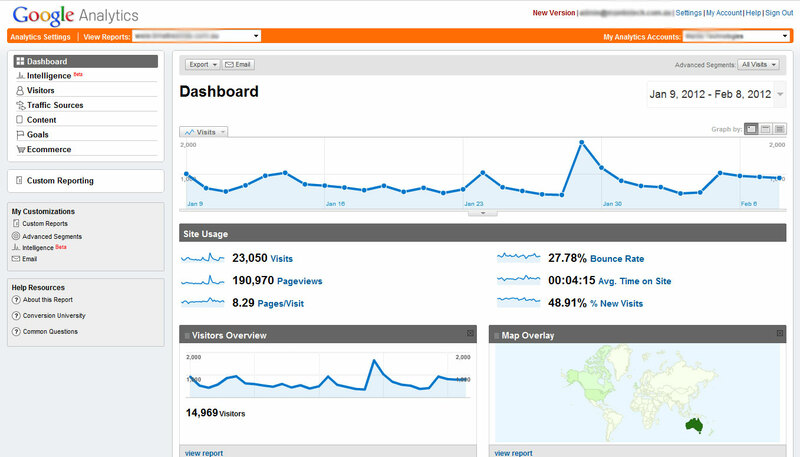 Conversion rates, time and number of visits to purchase, etc. which help you easily tailor online marketing to improve return on investment. All of these reports can be generated over a date range of your choice.